What are the Treatments for Methadone Addiction? Methadone is a man-made opioid, that is commonly used to treat addictions to other opioids, such as morphine and heroin. When used properly, methadone works to target the brain and spinal cord, blocking the “high” that is felt when using other opioids. It is also responsible for blocking the painful experiences of withdrawals and cravings. If taken for long periods of time, methadone can help to reduce cravings and withdrawal symptoms, and has the ability to wean addicts off of the drug they’ve become dependent on. While this synthetic drug does not cause the same effects as other natural opioids, it is possible for users to become dependent on methadone if it is not taken properly. Taking doses that are not within the prescribed time or amount can increase the likelihood of a dependency, and methadone addiction is possible. When an individual becomes addicted to methadone, treatment may be necessary to help them shake their dependency. The following are some of the most common treatments for methadone addiction. One way that addicts can become clean is by gradually being weaned off of methadone. This requires slowly decreasing the amount of methadone that is received in each dose, until the body no longer requires the substance to function. This is a common approach for all kinds of drug addiction; individuals should be monitored closely, to ensure they’re ingesting the proper dosage each week. Because methadone is a type of opioid, medical detox might also be one of the necessary treatments for methadone addiction. In this case, the methadone is substituted by another medication such as buprenorphine. Buprenorphine is a semi-synthetic substance that offers a little more flexibility than methadone. While users of methadone need to visit their clinic daily to obtain their daily dose, users of buprenorphine can regulate their own dosages at home. Although similar to methadone and other opioids, buprenorphine is thought to have a lower potential for abuse than other substances. Another substance that may offer treatments for methadone addiction is known as ‘L-alpha-acetylmethadol (LAAM). This drug works similarly to methadone and buprenorphine, and is categorized as a schedule II substance. 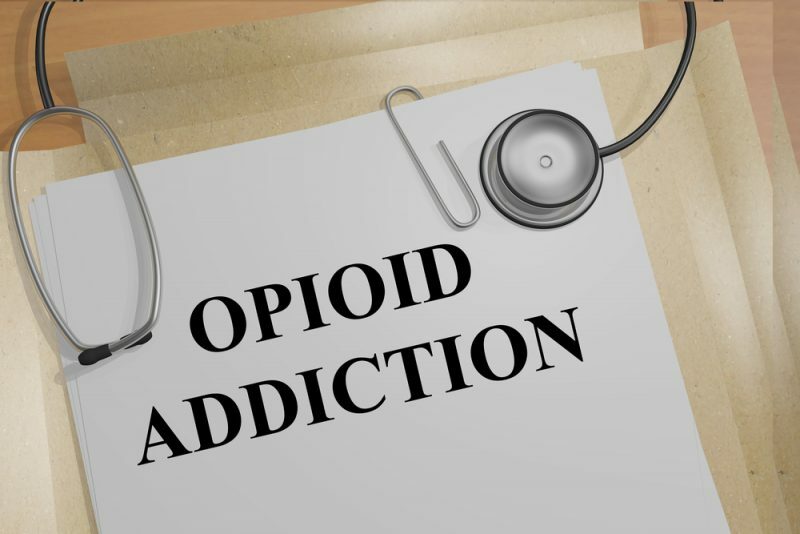 Individuals who must ingest this drug for long periods of time for addiction may notice side effects such as increased blood pressure, abnormal liver function and nausea. The symptoms associated with withdrawal often have an effect on the emotional and psychological components of a user. With this in mind, some individuals who are using treatments for methadone addiction may have to also be given psychiatric medications to control any anxiety, stress or depression that results. Typically, the longer a patient is on a detoxifying drug like methadone or buprenorphine, the better their chances are of avoiding withdrawals and relapses. For those who require help with a methadone addiction, it is important that they receive long-term follow up appointments, to ensure that their treatment is working properly. Not every addiction treatment will work perfectly for every user; often, a combination of different approaches result in the best treatments for methadone addiction. Other options include things like group therapy, 12-step programs and motivational incentives, which are used in combination with tapering and medical detox to give the user the best chance of fighting their addiction. Posted on February 12, 2018 | by addiction | Leave a Comment on What are the Treatments for Methadone Addiction?